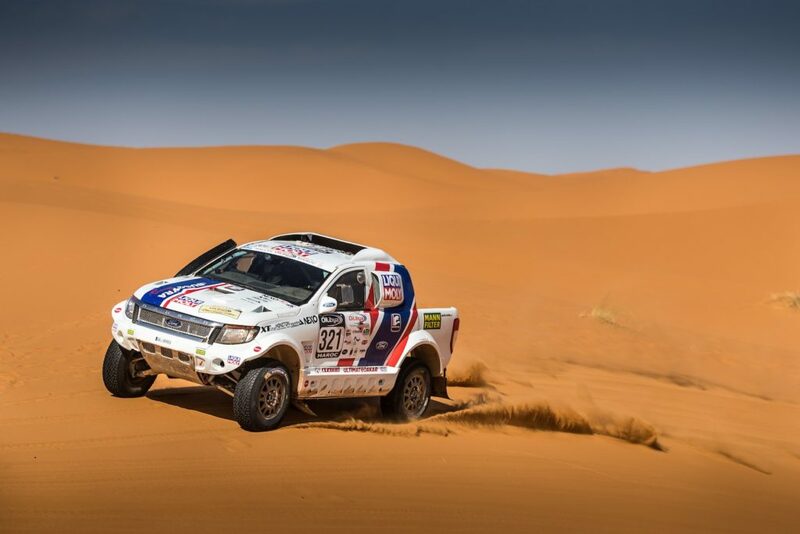 Not the luckiest day for the crew of Buggyra Ultimate Dakar: Tomas Ourednicek and Pavel Vaculik had a great start into the fourth stage of Morocco Rally with South Racing’s Ford Ranger Dakar, but in the second half of the day’s 319 km special the gearbox broke down. 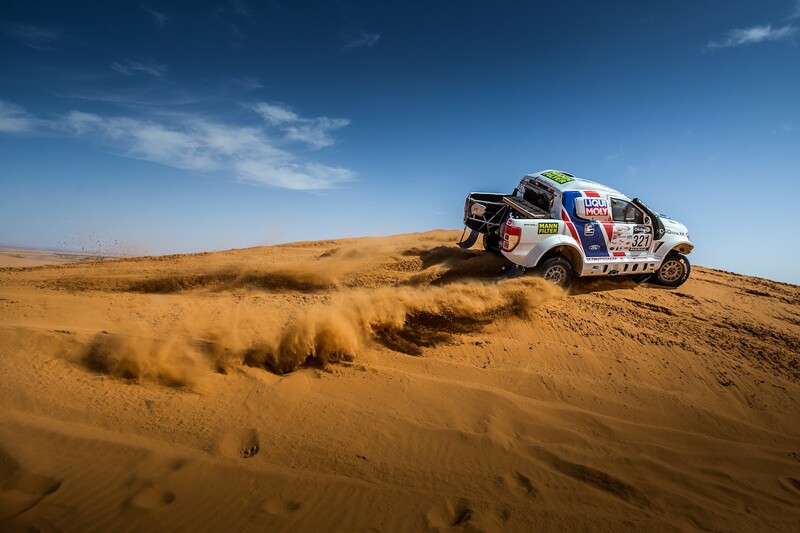 After a hard struggle to get the car back to the bivouac, finally it seems like Tomas and Pavel will be able to line up for the start of the final stage tomorrow morning. 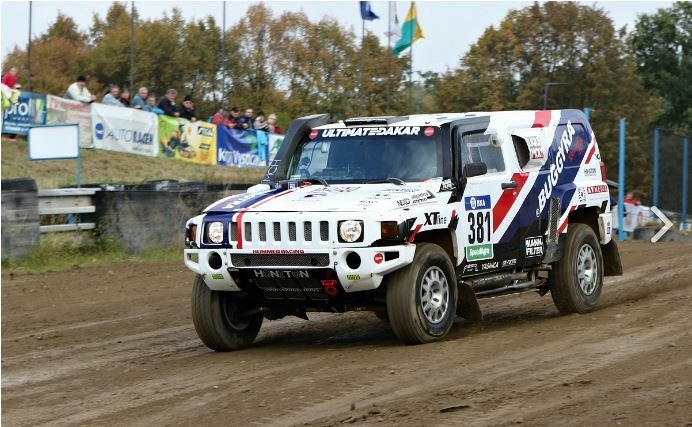 “We started well because the car was well prepared and we tried another setup. South Racing arranged a better starting position for me based on my previous results, so we were able to start from the front. Everything was fine, we had a nice pace and enjoyed racing. Then we reached the dunes and we were able to cross them without any mistake. 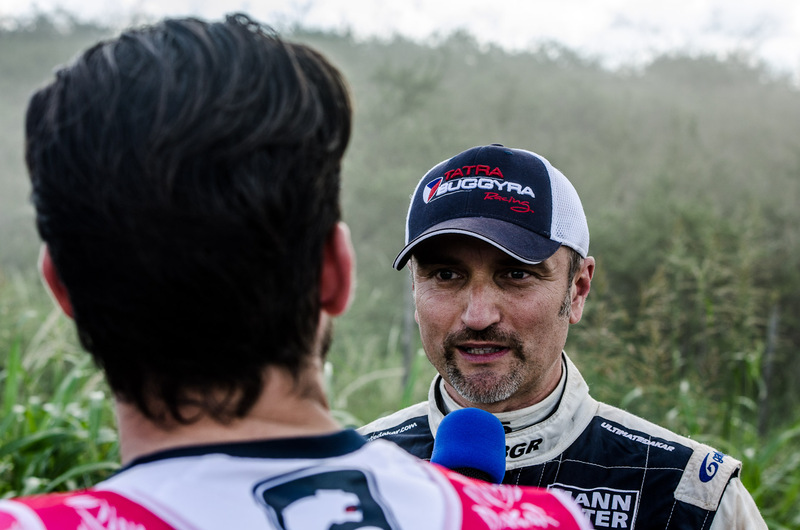 We saw many competitors on the side of the track, like Khalifa Al-Attiyah and Mikko Hirvonen, and it seemed like we could have a really good result. Despite some health problems, I was able to concentrate and go fast, so we were able to run well, but at km 214 the gearbox broke down. 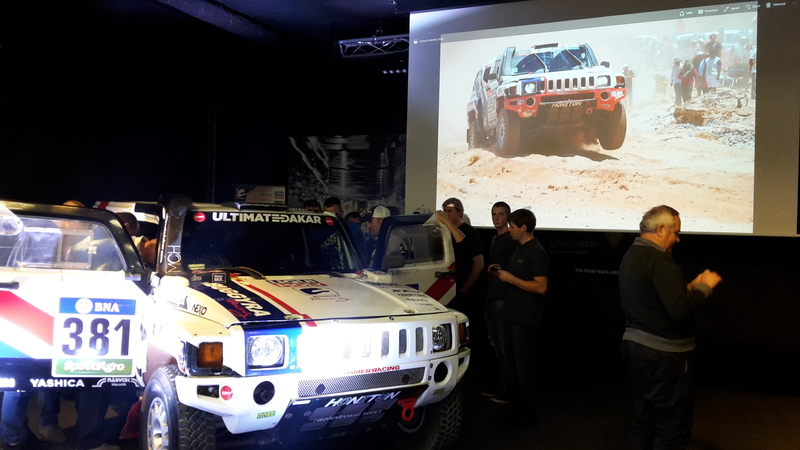 We tried to fix it, but on site it was impossible, so we had to wait for the service to pull us out, but it seems like we can continue tomorrow” Tomas Ourednicek explained the situation. 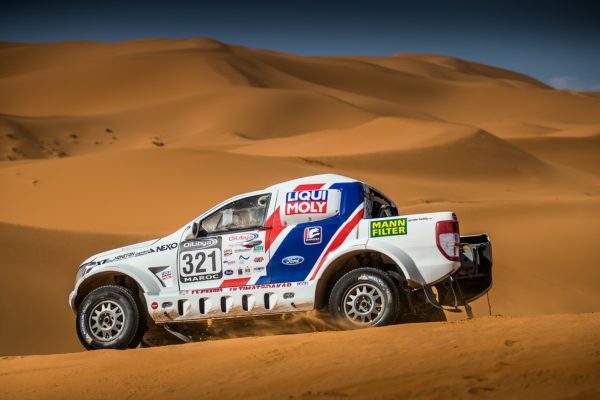 Tomorrow is the last day of the 2016 Morocco Rally, but the competitors still have to cover 275 kilometres until the finish line in Erfoud, including 230 kilometres against the clock.